Embarrassing confession: I get giddy about stationary supplies. I *love* to laminate things. I like shopping for binder clips. I think that creating fun ways to learn is actually, um....fun! Basically, I'm a nerdy homeschool mom. Lately, my kids and I start our day at our morningboard. 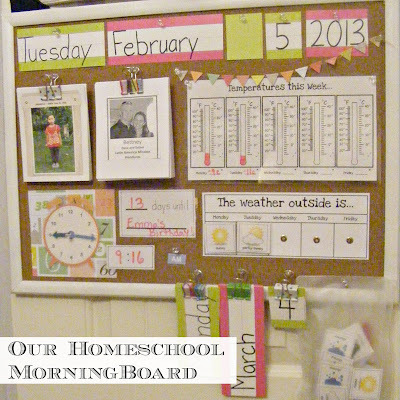 A morningboard is a place to examine the date and weather and anything else you want to make sure your kids touch on each morning. 1) The date. I printed all of the months and days of the week and numbers on some blank word strips from the dollar store. Each morning we find the correct date and pin it to the board. The kids can refer to this any time during the day when dating letters or artwork or if they just forget how many more days until Paws and Tales is on the radio. 2) Next, we pray. I've clipped pictures of the children we sponsor through Compassion and our church's missionaries in binder clips and hung the clips from push pins. We pray for one sponsored child and one missionary every morning for a week. At the end of the week we will write them letters! Then we will move their photo to the back of the stack and hang the stack back up so that we can pray for the next sponsored child and missionary. 3) The time. I'm discovering that the best way to get kids to really get time is to just come back to it over and over again. So we actually use this part of the board more than once a day. Several times a day I fill in the digital time and ask my kids to arrange it on the clock face, or vice versa. The clock is from this printable. We also have a countdown to my daughter's birthday going, and after her birthday we will start counting down to something else. I've laminated these things so that I can write on them with a dry erase pen and wipe it off. 4) The weather. My kids love running to the window in the morning to check the thermometer we have attached to the outside glass. We record the daily temperatures with a dry erase marker. We also observe the conditions outside and record them. The weather cards are on magnets which stick to thumbtacks pressed into each blank space. I laminated them too. Just because. See, I told you I'm a nerd. 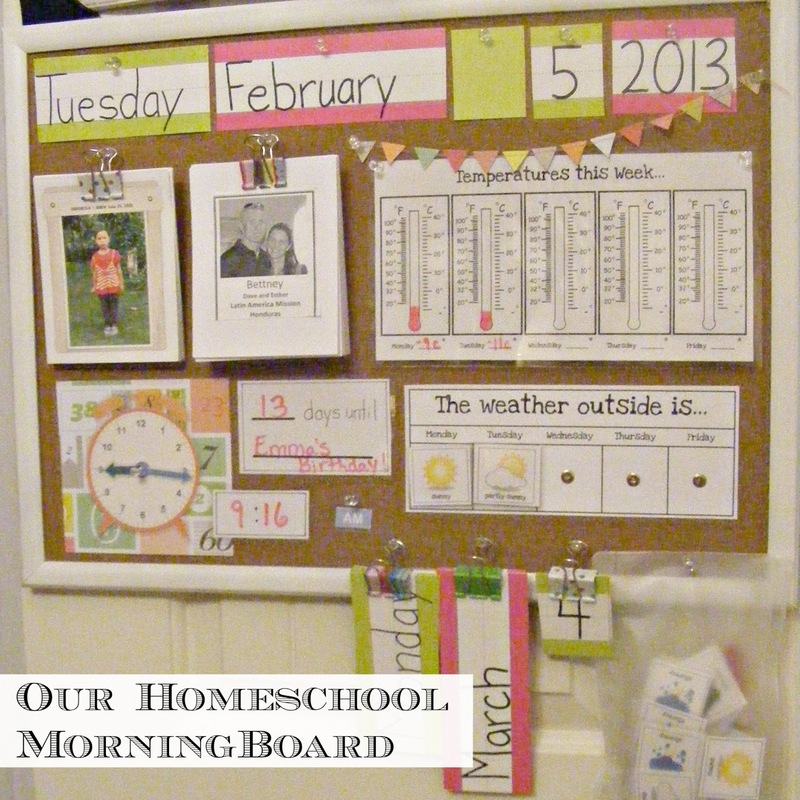 Both weather charts are printables from Homeschool Creations. All the extra pieces for the date hang from binder clips at the bottom of the board. The extra weather pieces and the dry erase marker are in a clear pencil case. The whole thing hangs on the back of our pantry door along with our calendar. ...which also hangs from binder clips on command hooks , Did I mention that I have a thing for stationary supplies? I LOVE THIS. We're in the middle of our first official year of homeschooling and I have a really hard time keeping everything organized. This looks like a great way to start getting things together - and it would emphasize the things we've been learning this year (time, weather, etc). Thank you so much for the idea! I just LOVE your posts!! I wish I had a laminater, because Everything in my home would be laminated!! I usually use strips of packing tape when I really NEED to laminate something. I like your use of binder clips! Very clever!! Keep up the awesome work! Just a thought... I used clear contact paper to faux laminate a lot of things and cover our school books when my children were in school. (I miss those days!) Maybe that would work for you? I bought the contact paper in rolls at Walmart. Great ideas! I was just thinking tonight that I need to do something like this! I'll check out your links. Your posts freak me out - I juuuuust finished my morning board! I spent way too much time on it and am way more excited about it than my 3 year old is. Great minds think alike, maybe? LOL. Love this!! So simple but just what they need. I'm starting K with my 3rd this fall, but we've done away with circle time now for my olders. I'm going to have to revive it for her, and I love your ideas. Great to hear you are a Compassion Sponsor too! Awesome! 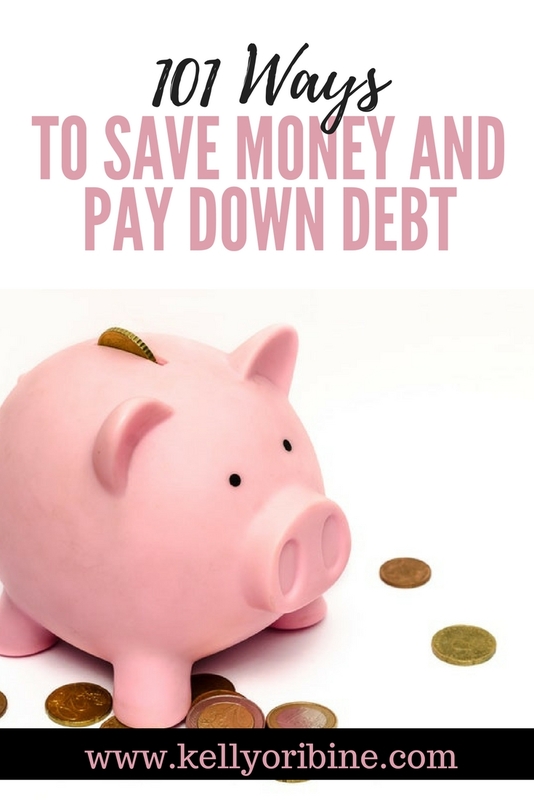 Some really good ideas here! I'm homeschooling my 4rth grader this year, and I really should put a board up. I am glad I'm not the only one in love with binder clips. I always pick up new ones, because it doesn't seem like you can have too many! For Christmas I asked for a laminator. I think my family thought I was a little crazy! I have yet to use it, but I am looking foward to using it! What a brilliant learning/observational tool. I have to confess that I too love laminating, just what is it about encasing something in a layer of plastic that feels sooooo good. I also have an extreme love for office supplies, and I don't even have the chance to USE them most of the time! But I'm always like a kid in a candy shop when I go shopping for stationery. :) I'm also obsessed with washi tape (who isn't?) and have been itching to try putting it on binder clips. This looks terrific! I have an office supply obsession too. I won't go into Staples alone for printer ink any more because I inevitably find myself at the cash register an hour later with a cart full of colourful paper and great new clips and pens. I also am an office supplies lover. I walk into Staples and I have to focus on the things I need that I went in there for, because there are so many pretties that I want! I think I was destined to be a secretary. I don't care about a job like being a doctor or a lawyer or whatever. Just give me things to type up, and binder clips and staples and pens and I'll have a good time playing secretary - I love that kind of stuff! Oh, how I hated school...if my mom, who was every bit as creative as you, would have been my Teacher I might have learned more. As it is, I went through the school of hard knocks and came out with a love of learning. I also share your love of stationery supplies but I would never have made the grade the way you do for teaching. What a great post! I'm a stationery nerd as well. I love our great big Office Works! And the bargains. However, I have had to write myself a sticky note : no more pens! I've got so many of them, I think the ink will run dry before I get to the last of them! Love your basics lessons : awesome. I'm sure your children get so much out of this, along with the curriculum that you would have to follow, but at least you have flexibility. Well done to all of you. To say that this is EXACTLY what I was looking to do at our house would be an understatement. I pinned it and will be recreating it soon! Thank you for sharing! hehehe,i'm a fellow homeschool nerd with an office supply obsession too! i LOVE this board! the colors are so much cuter than anything i was able to afford when my students were younger..... sadly we are hitting middle school now and cutsie displays like this are a thing of the past..... but i still manage to "cute-i-fy" as much as i can. i LOVE command strips too and now i finally have a printer and a 3 hole punch! i'm in love! i use page protectors to "laminate" things that i can't afford to laminate right now. it's not the best but it works. so does the clear contact paper from the dollar store that someone mentioned! i am so excited that God has blessed me with a "do-over" as my friend calls them! she's the cutest most adorable most precious 2 yr old ever and i am SO GRATEFUL that God has given me the chance to love another sweet all the big kids are excited that they get to be a part of her education as well..... we're smitten what can i say? keep your wonderful posts coming! That is wonderful! Thank you so much for your blog.... It was because of you that I am currently going through my house, decluttering and re-inventing the spaces. Spacious, light and fresh... what a feeling. Thanks for the inspiration! Thanks for sharing! 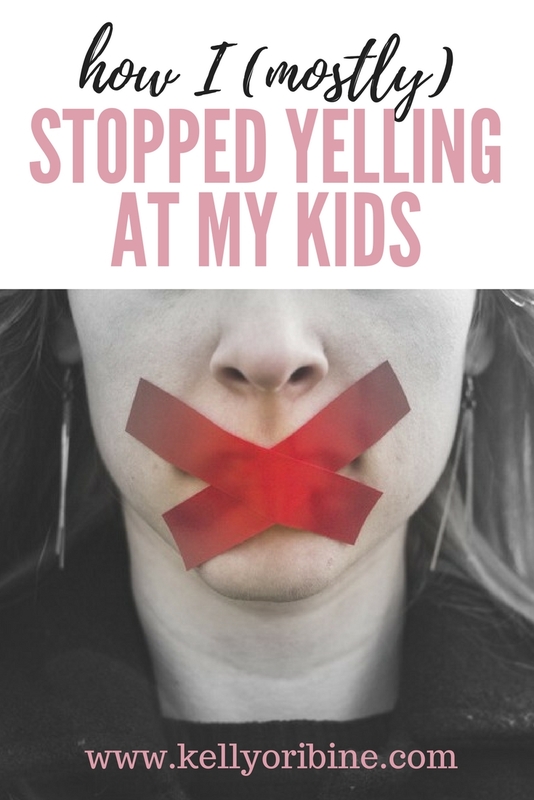 I am thinking of homeschooling and have seen these before and I love the idea. I am thinking of implementing one of my own now. Wow- awesome idea! I want to homeschool my 4 kids and would love to put one of these together!!! Awesome idea! How big is the cork board? I have one but I'm thinking it's too small. Hi Jen! Mine is 24" x18". That is awesome! My husband really wants me to homeschool our kids. I've been thinking about it! Hey, I recognized our picture on your morning board - how cool! Thanks to all of your for praying for us :) We really appreciate it! I added you to our Facebook group, so you can know what to pray for more specifically! Hugs from Honduras! I love how you pray for specific people and write letters. That is fantastic! We do the calendar every day in our math lesson, but I might reconsider or add something like this. I love the clock, too. Ack, already time to think about what I'm going to do in the fall! I've been reading your blog for the past few months now. I just have to say it has blessed me greatly! Thank you! This is my first year of homeschooling my 4 year old daughter.. I love all of these ideas! I get so excited about office supplies also!! I was wondering what brand of laminator do you own? Hi Kimberly! 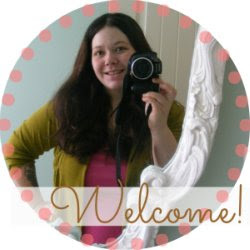 I'm so glad you enjoy my blog :) I don't use a laminator, I just use the heat-free adhesive laminating sheets. I will have to try that then!! Would rather only store sheets, then an entire laminator! lol! Thank you! I like your set-up. I think I will try it over the summer months. I have enjoyed looking thru your blog today.